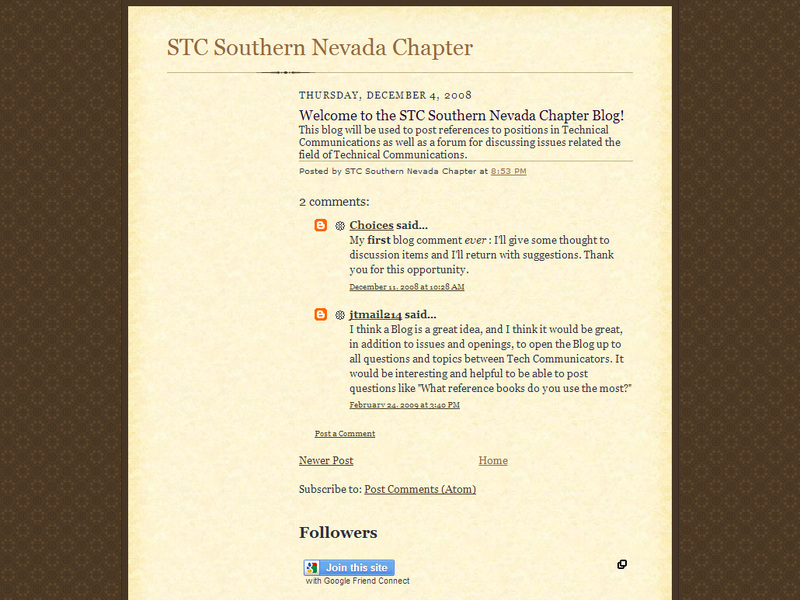 Welcome to the STC Southern Nevada chapter blog! 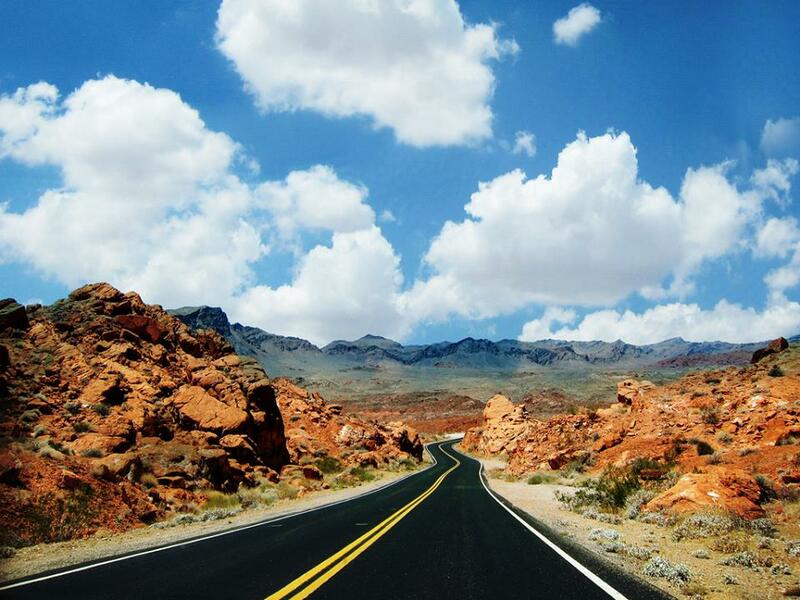 Technical writers in the desert? Why, yes, of course! This blog will be used to post references to positions in Technical Communications as well as a forum for discussing issues related the field of Technical Communications.